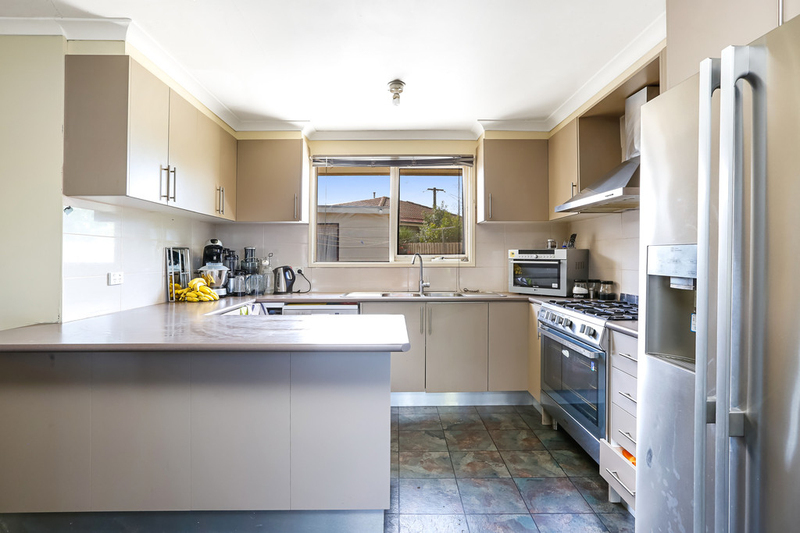 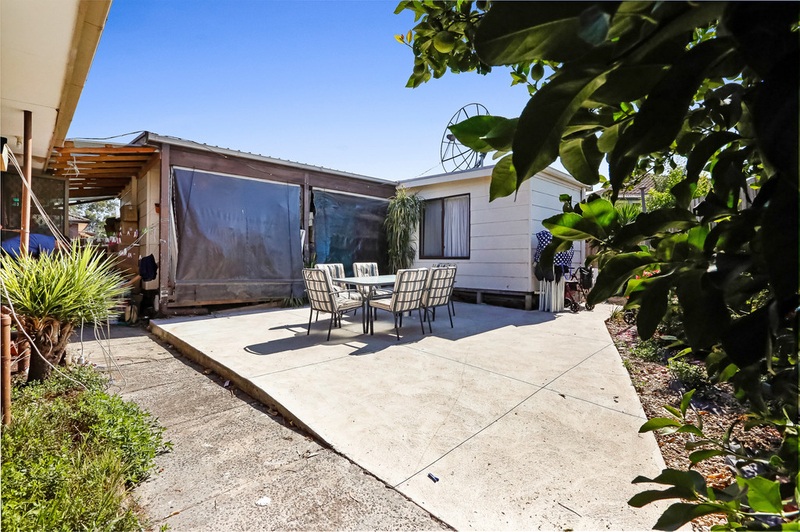 Ideal for the large family, first-home buyer or the astute investor looking to add to their portfolio. 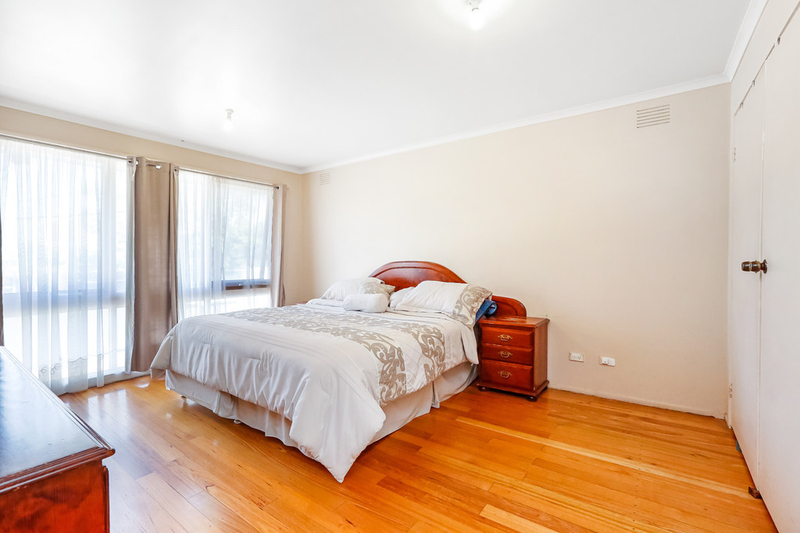 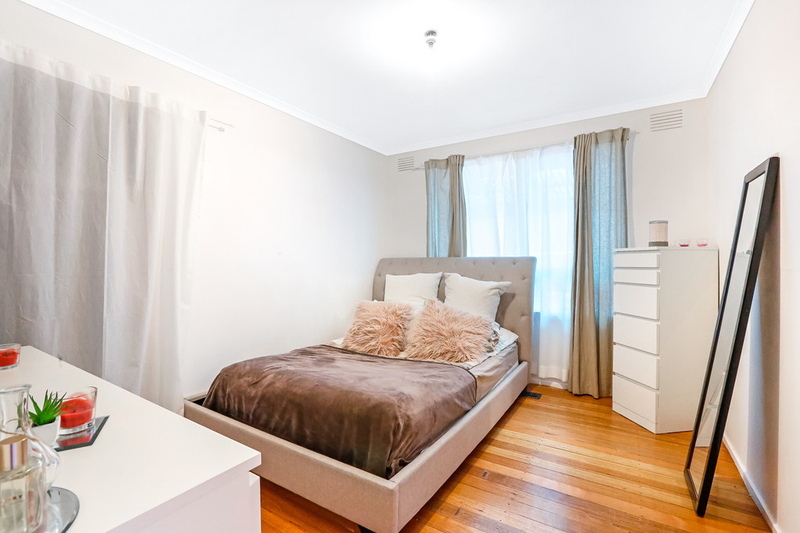 Boasting not only its generous size, flowing floorplan and spacious bedrooms, this elevated gem presents the prospective purchaser the opportunity for a minimum of one rental income. 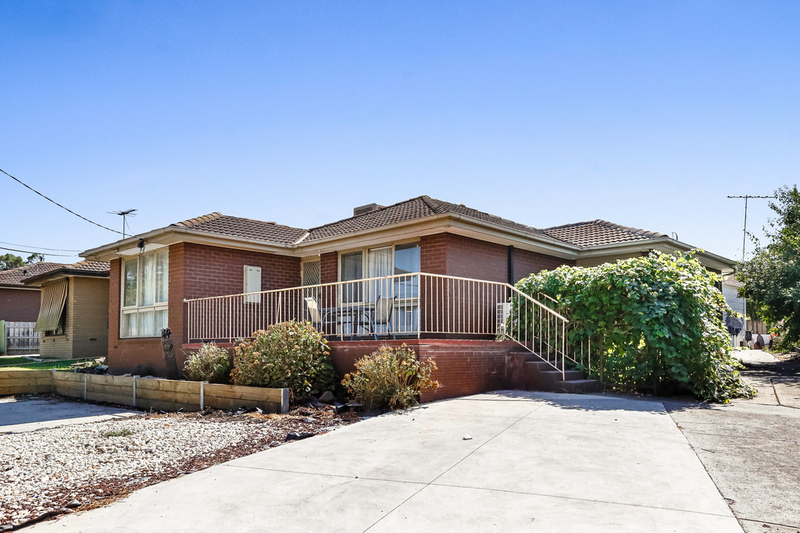 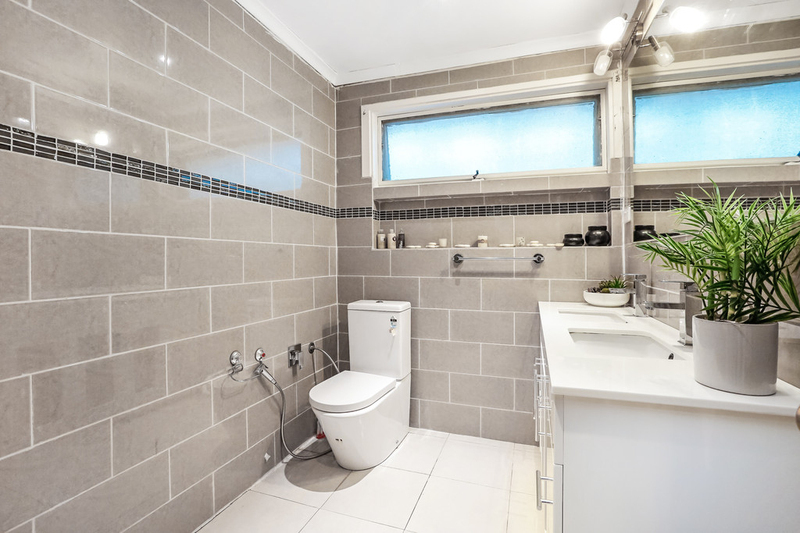 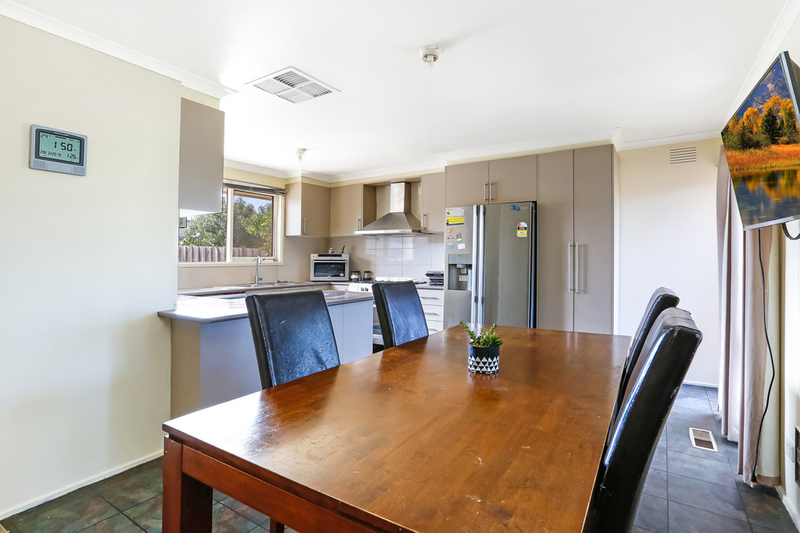 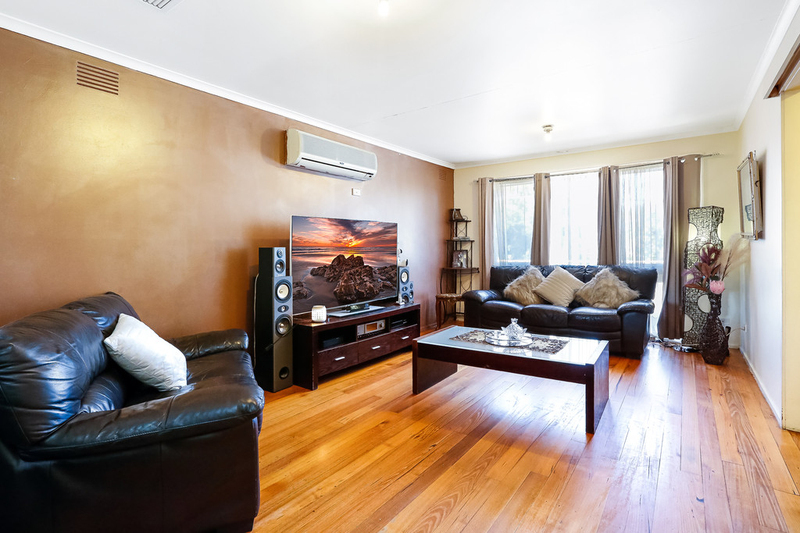 Situated strategically away from the hustle and bustle of Campbellfield yet within walking distance to local schools including Campbellfield Heights Primary, luscious parklands at Merri Creek, public transport only moments away and freeway access via Sydney Road. 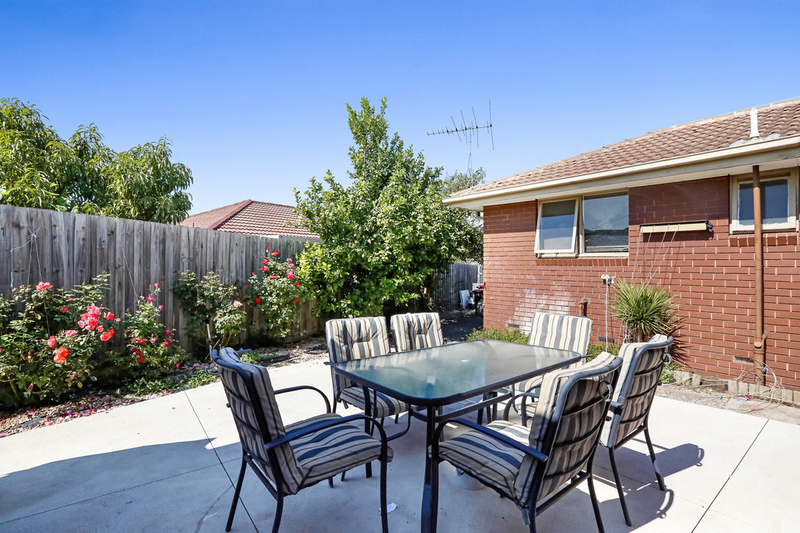 -Total of 5 car-spaces in driveway and much more!